SEDA was formed in 1993 by the merger of the Standing Conference on Educational Development (SCED) and the Staff Development Group of the Society for Research into Higher Education (SRHE). 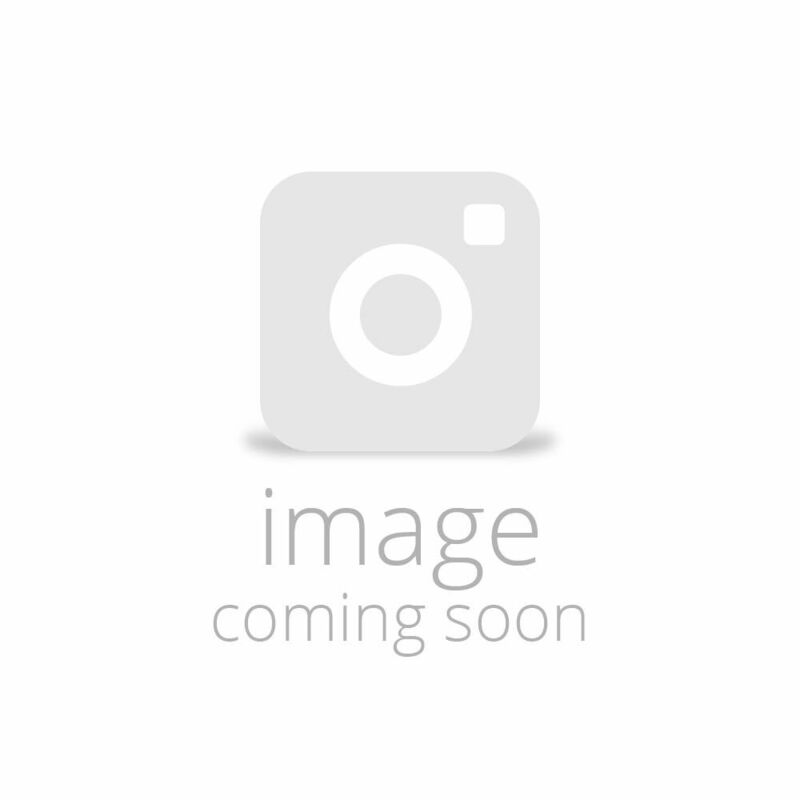 The Association for Education and Training Technology merged with SEDA in 1996. 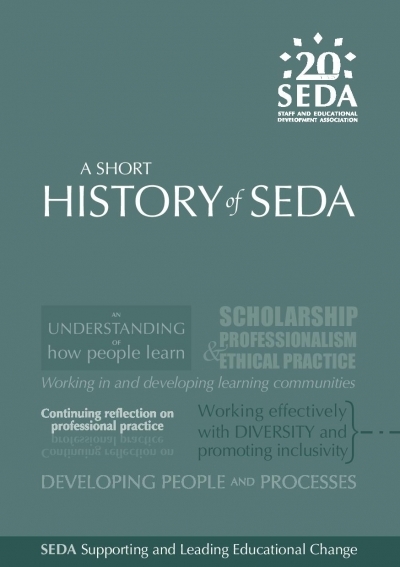 "A short history of SEDA" , pictured above, was prepared in 2013 to coincide with SEDA's 20th anniversary. In the course of preparing "A short history of SEDA”, the authors compiled materials which were too extensive to include in the publication but which supported the text. SEDA’s Research Grants . This may be an incomplete list. Also Research Grants were not offered every year. The Members of SEDA’s Committees . These are sampled, usually at five yearly intervals. Other materials, such as SEDA’s Publications, names on the Roll of Honour and the Constitution, are available here on the SEDA website. If you have corrections or additions, or if you think the material would benefit from fuller explanations, please send corrections and suggestions to us through the SEDA office at office@seda.ac.uk.